Despite the claim by David Davis, the draft withdrawal deal between the European Union and Britain does not set out to “break up the United Kingdom”. Its purpose is to facilitate an orderly withdrawal by the UK from the EU while maintaining the delicately balanced peace in the British-ruled north-east of Ireland. 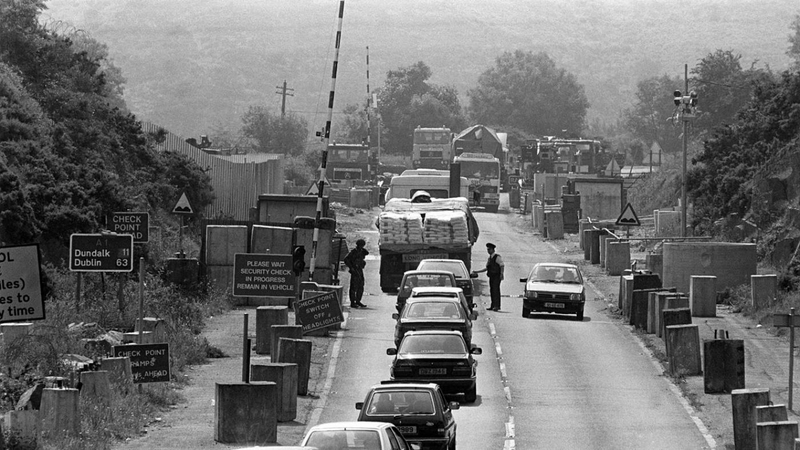 This in line with the Good Friday Agreement of 1998, a set of regional and international accords which officials in Brussels and Dublin seem more intent on respecting – and protecting – than their counterparts in London. Including, it seems, a substantial number of elected legislators in the House of Commons. Finally, Davis acknowledges that any substantial change to position of the Six Counties vis-à-vis the United Kingdom, Ireland or the European Union must require the approval of both communities in the disputed region, Irish nationalist and British unionist. This is not a matter for the authorities in the UK alone to decide. Given that a local majority of voters in north-east of Ireland expressed support for continued and unbroken membership of the EU in the Brexit referendum of 2016, London has no right to impose its anti-European wishes upon them. Which is what an English-driven Brexit represents. As the Tory admits, the Six Counties can be different if it “chooses” to be. And arguably, with a pro-EU majority, that is what it has done.